Baguio is steeped in unadulterated northern culture, and a great way to get a taste of it is by visiting the Tam-Awan Village, a reconstructed Cordilleran village featuring everything from regional delicacies to traditional art. Right beside Tam-Awan Village is Farmer’s Daughter Restaurant. Check out their full menu of Ibaloi dishes and try their kinuday jen baboy, which is pork smoked with gum tree wood. 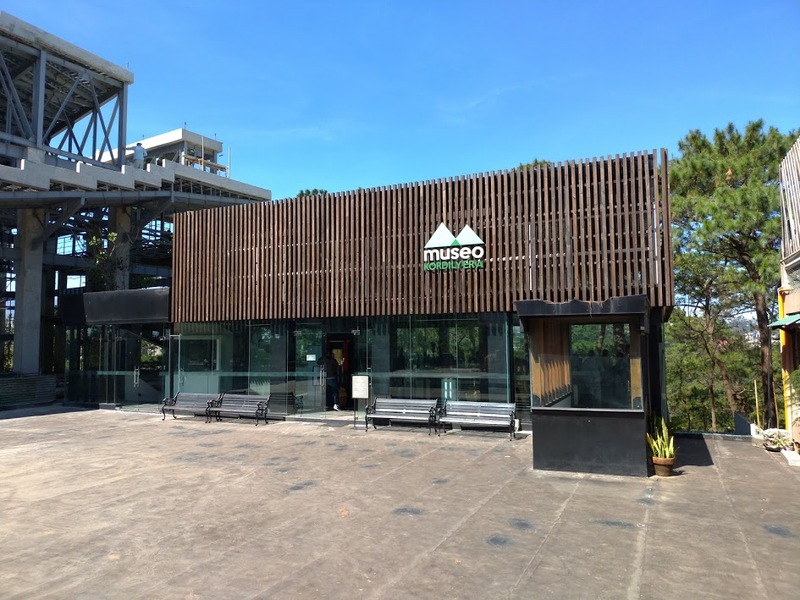 Drop by the University of the Philippines Baguio and visit Museo Kordilyera for a deep dive in northern history. 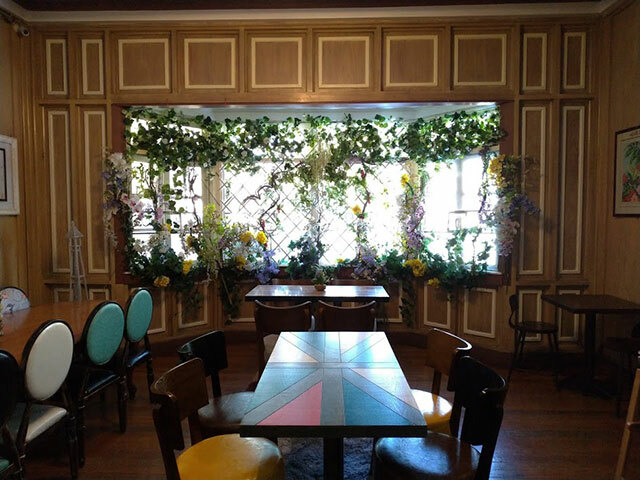 You’ll need to plan for this months before you visit, as Mama’s Table is actually the home of Chef Vicky Tinio Clemente, who opens her doors to friends and visitors alike for a French-inspired private dining experience. 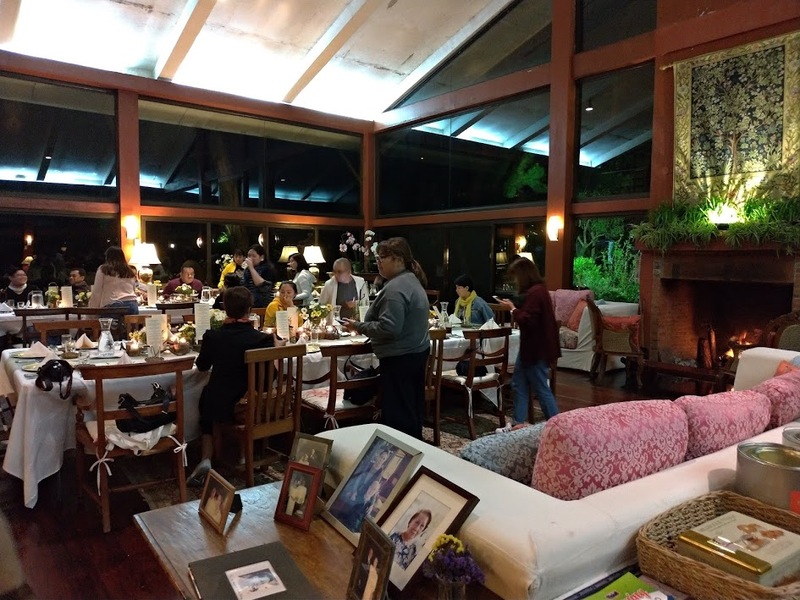 The Manor at Camp John Hay is one of the coziest places to stay while you’re in town. 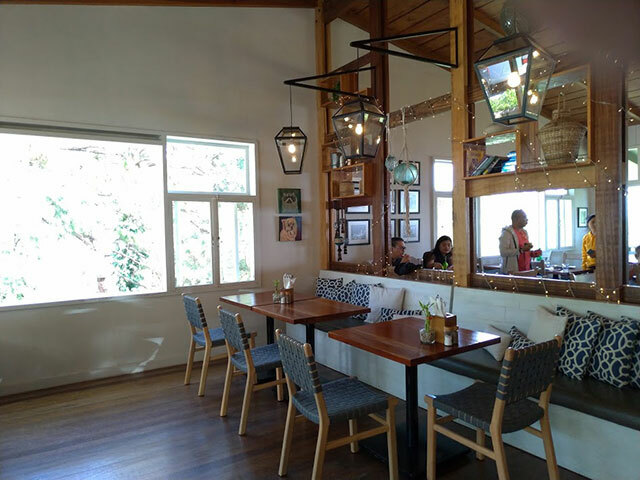 Aside from amazing food at Le Chef, you can also enjoy the beautiful flora of the City of Pines by taking a quiet stroll in the surrounding woods. 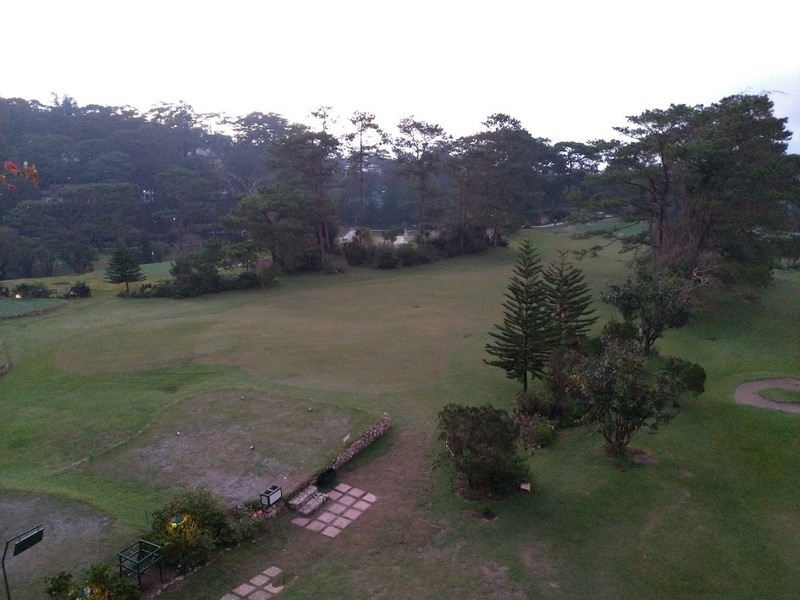 You can book a room at the Baguio Country Club if you know a member who can vouch for you. Visit their bakeshop and hoard their famous banana and raisin breads as pasalubong. 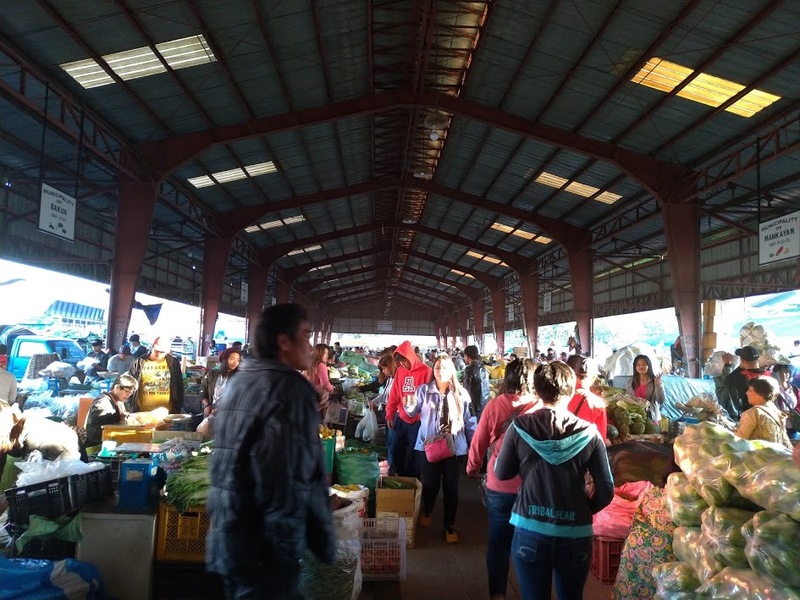 Wake up early and drive out to the Trading Post in La Trinidad if you want great bulk rates per kilo of veggies such as broccoli, lettuce, bell peppers, and many more. A trip to Baguio won’t be complete without stopping by Burnham Park. Hop on one of their cute duck-shaped boats and have a chill afternoon paddling on the lake. House of Yogurt Lover (or “H.O.Y.”) is run by Calajo, a bed-and-breakfast that you can also check into. H.O.Y. 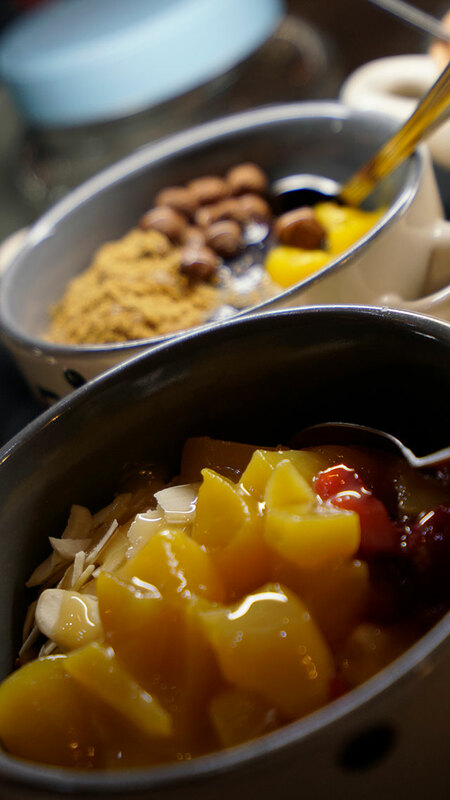 serves delicious and filling home-made yogurt topped with the freshest Baguio fruits—one bowl isn’t enough! 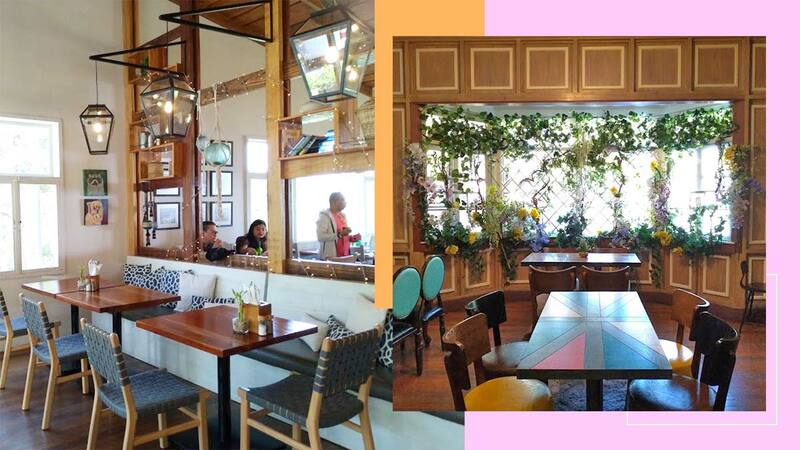 Baguio’s major thoroughfare isn’t just the home of bars and ukayan. It has also been an inspiration to many artists, including the band ‘sessiOnroad’ and writer/director Antoinette Jadaone, who featured it in the hit movie That Thing Called Tadhana. This century-old cathedral, which is formally known as Our Lady of the Atonement Cathedral, has a large courtyard and a viewing deck overlooking Session Road. Just a kilometer from Session Road is the Botanical Garden, a refuge full of towering pine trees for when you want to get away from it all. Considered to be one of the most haunted spots in Baguio, the Laperal White House was owned by the old Laperal clan. It’s said to have been used as a garrison during the Japanese occupation and has witnessed many deaths—even that of the clan’s patriarch who fell down its stairs. This family-run bookshop highlights Philippine literature and helps independent writers and small publishers to get their titles to the public. Watch for author talks and poetry reading sessions when you visit! Originally called the Dominican Hill Retreat House, the Diplomat Hotel is another haunted spot in Baguio. It’s said to have been the last bastion of Japanese soldiers during WWII, and has seen many atrocities done by their secret police, including the torture of nuns, priests, and refuges. Aside from being a favorite spot of ghost hunters, it’s also known as a common location for shoots. The Bell Church is a Chinese temple in La Trinidad, and is famous for its beautiful arches and its giant bell, which was once used to warn the public during times of calamity. A relatively new tourist attraction in Baguio, the Valley of Colors makes one giant mural of homes dotting the mountainside. Take a photo on its rope bridge and visit the three sitio that participated in the project—Stonehill, Botiwtiw, and Sadjap.